Leather wallets are definitely the most elegant and longest existing wallets. Of course, their appearance and functionality depend on the quality of the skin, precision craftsmanship, imaginative designer … Given that you carry in your wallet is not only money, but also documents, cards, photos of loved ones, business cards, it is best to make your leather wallet be really strong and good quality. The ladies in the blood worshiping accessories. In addition they must have good shoes and a better bag, are true fan of leather wallets. Production of leather wallet is something Farbod Barsum can offer truly exceptional quality. Given that their activity is the production of leather goods, all leather products have pretty good prices, because of that sells wallets done at great conditions. There are men’s wallets classic or modern design and sophisticated women’s wallets, which will delight all ladies who aspire to elegance. 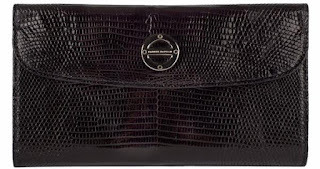 Women’s leather wallets what to wear this season are long, large and very elegant. 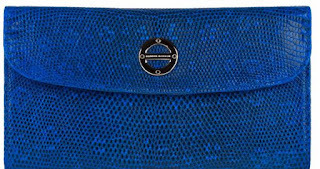 Ladies alligator skin walet is very popular among women, especially because of the quality but also because of its modern look. 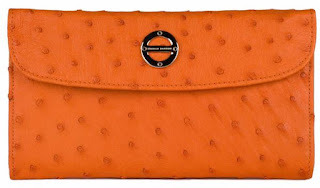 Although the black wallet unsurpassed, in their collection you can choose a more cheerful color like red, blue, orange …. These wallets it’s so roomy and organized, are designed so that you can keep everything in it, 12 slots for credit carts, space for coins with zipper. In addition to beautiful wallets, this amazing online store offers you much more. Farbod Barsum has a large selection of exotic accessories. 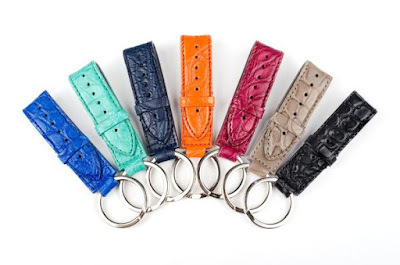 Beautiful men’s leather belts in various colors, wallets for passports for women and men, key chains in cheerful colors that you can combine with a wallet, belt … Their entire collection is modern designed, the leather is precisely selected, durable and resistant to abrasion and you will be satisfied with the quality.